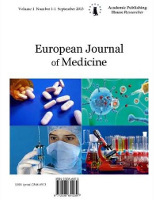 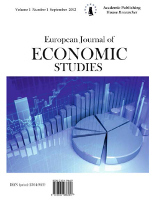 Journal of Exceptional People (JEP), peer-reviewed scientific journal, should be based on 2 times a year publishing period in both electronic and traditional – printed form. 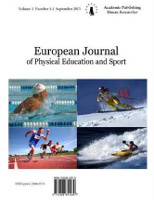 To guarantee professional standards of the Journal we have applied to the front of special needs teachers, psychologists, therapists and other professionals in the U. S., Finland, Spain, Slovakia, Hungary, China, Russia, Poland and other countries. 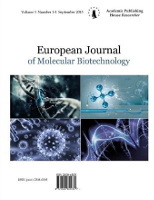 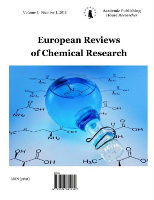 Above mentioned scientific journal aspires to be registered into the international database of impacted periodicals (Journal Citation Reports). 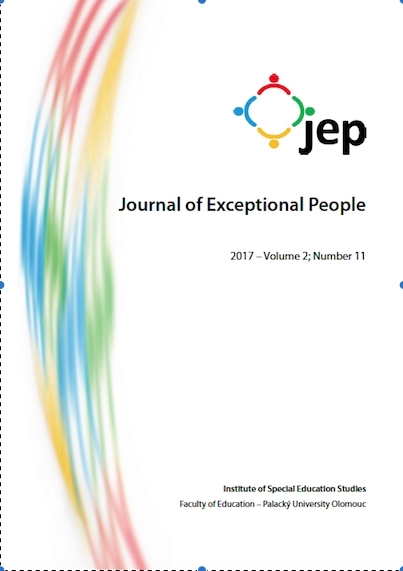 Journal of Exceptional People (JEP) will provide research studies and articles on special education of exceptional people. 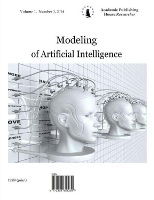 This area covers individuals with disabilities and, on the other hand, gifted persons. 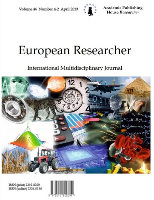 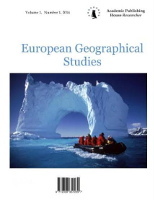 The Journal will focus on publishing studies and articles in the field of education, social science (sociology) and psychology, special thematic issues and critical commentaries. 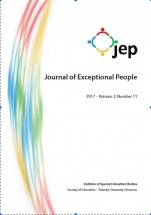 Th e publishing language of the Journal of Exceptional People is to be English exclusively.